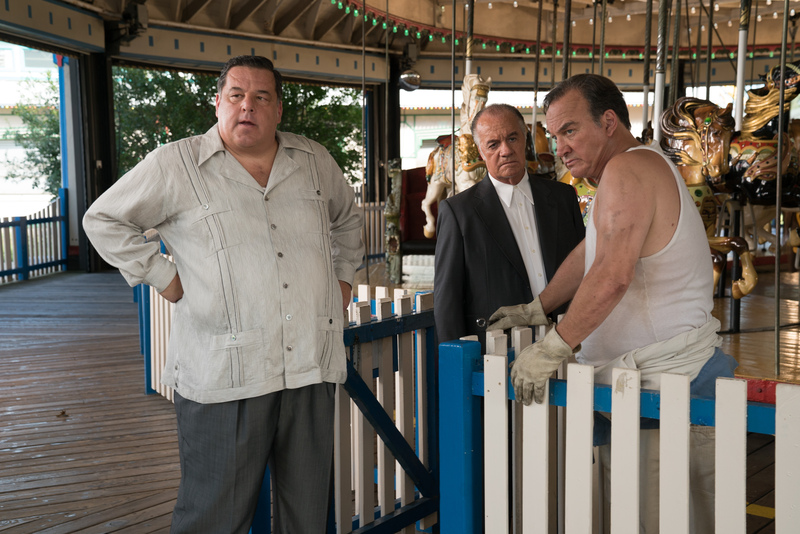 Steve Schirripa, Tony Sirico, Jim Belushi in Woody Allen’s WONDER WHEEL. Photo by: Jessica Miglio. 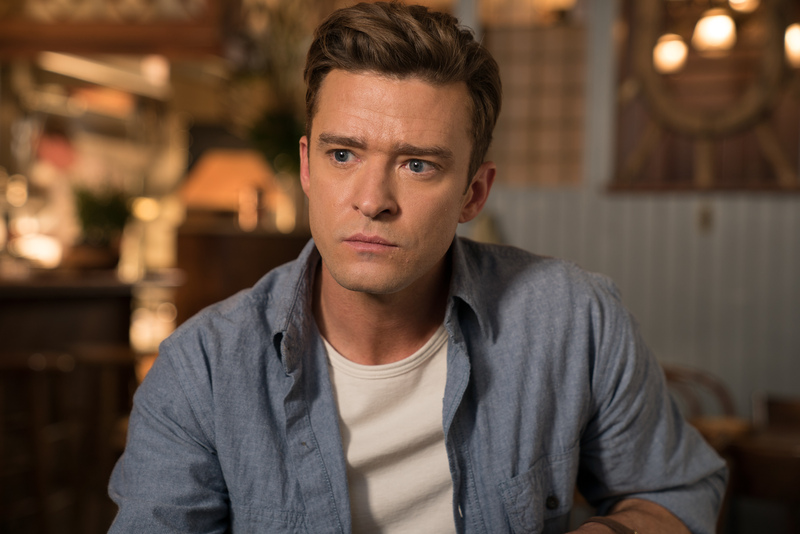 © 2017 Gravier Productions, Inc.
Justin Timberlake in Woody Allen’s WONDER WHEEL. 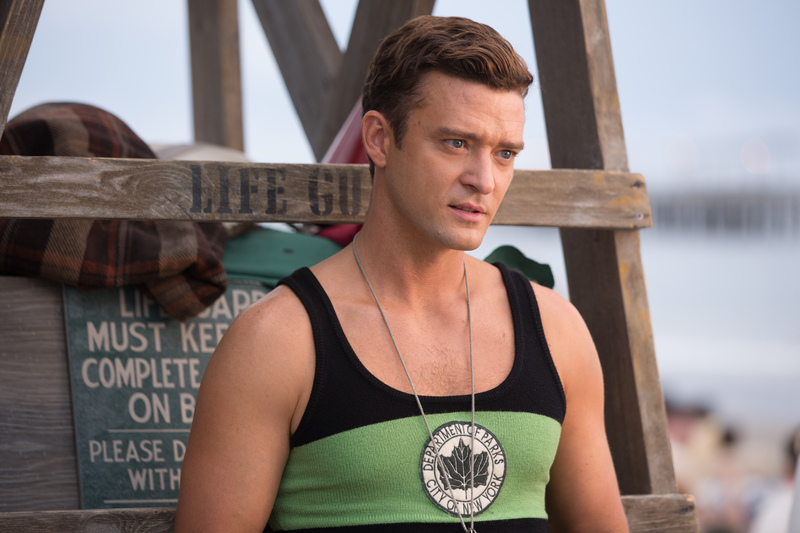 Photo by: Jessica Miglio. 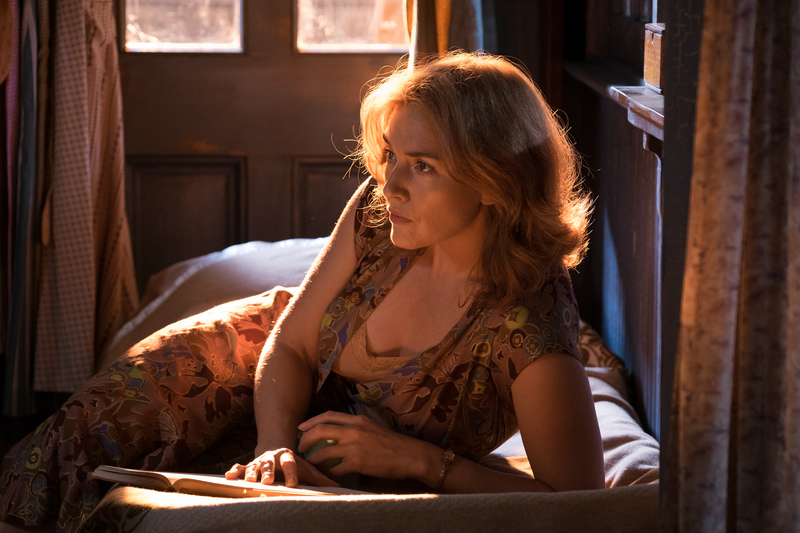 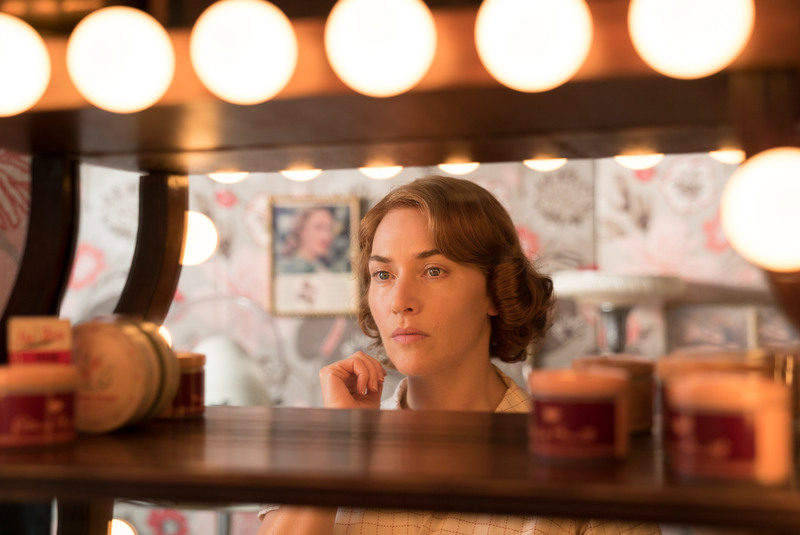 © 2017 Gravier Productions, Inc.
Kate Winslet in Woody Allen’s WONDER WHEEL. Photo by: Jessica Miglio. 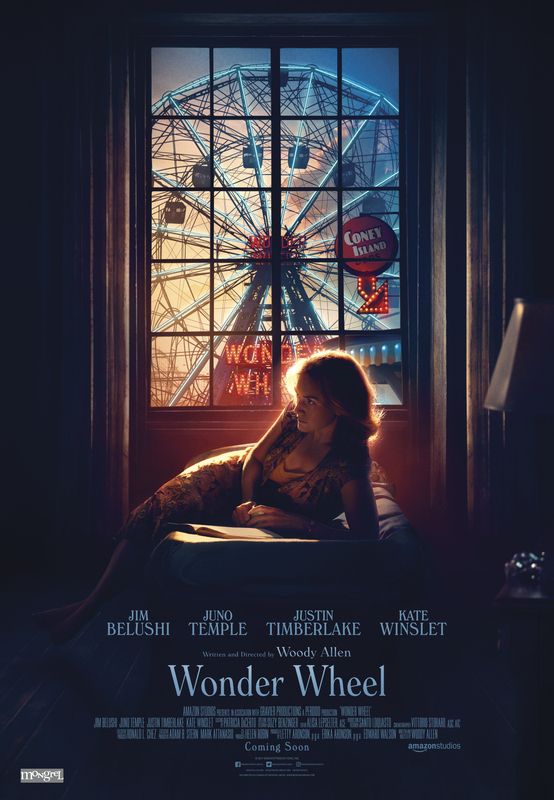 © 2017 Gravier Productions, Inc.
Juno Temple in Woody Allen’s WONDER WHEEL. 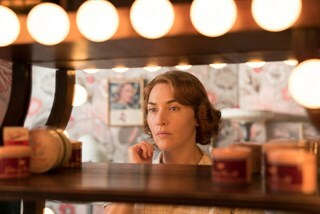 Photo by: Jessica Miglio. 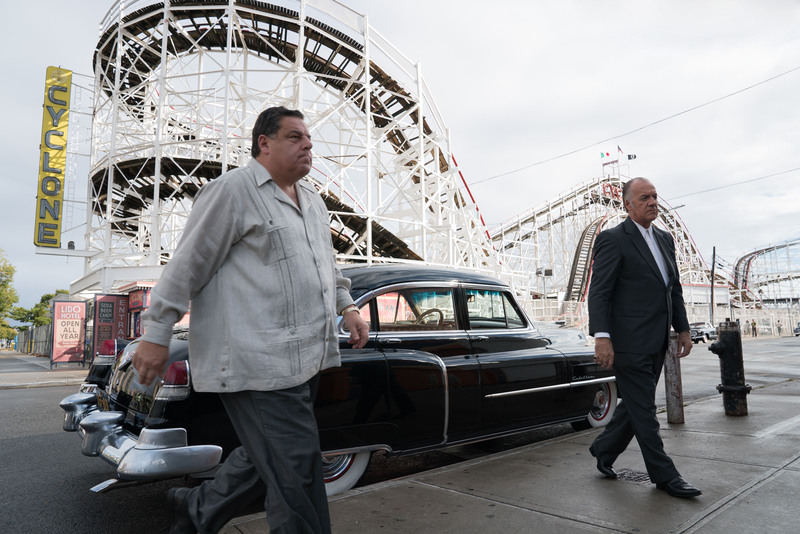 © 2017 Gravier Productions, Inc.
Steve Schirripa, Tony Siricoi in Woody Allen’s WONDER WHEEL. Photo by: Jessica Miglio. 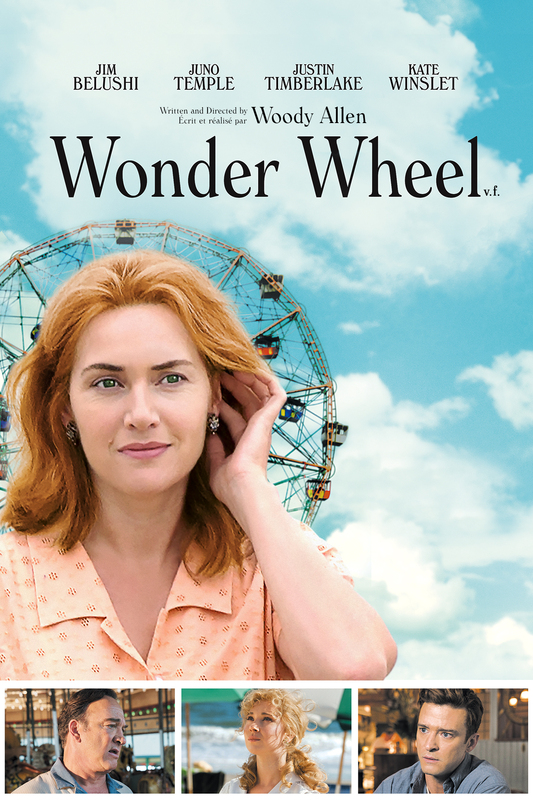 © 2017 Gravier Productions, Inc.